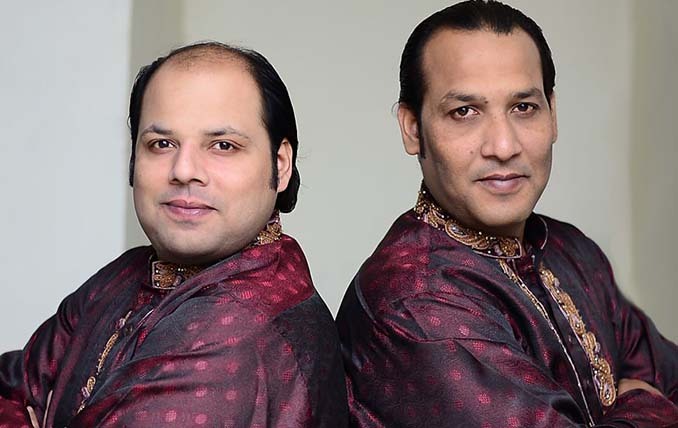 Rizwan-Muazzam Qawwali group is made up of two lead singers Rizwan and Muazzam, sons of Mubarak Ali Khan Sahab. 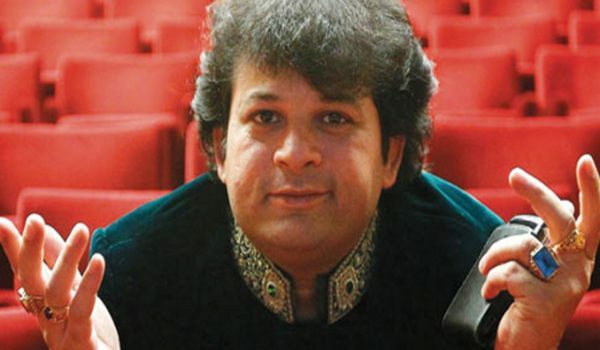 Mubarak Ali Sahab was the uncle of Nusrat Fateh Ali sahab who taught him the very first basics of vocals. 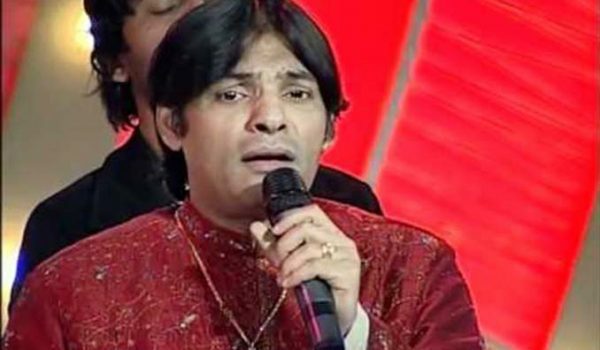 Later, he provided trainings to his sons who started their own Qawwali group. 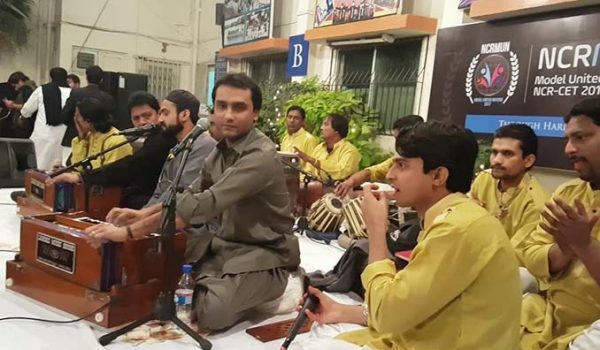 Rizwan and Muazzam are famous for their Sufi- traditional style singing. 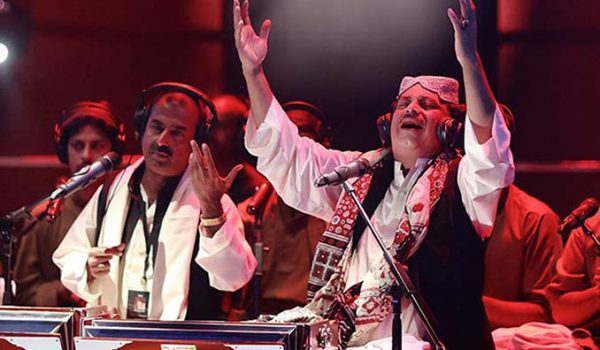 They have performed numerous times for Coke Studio. 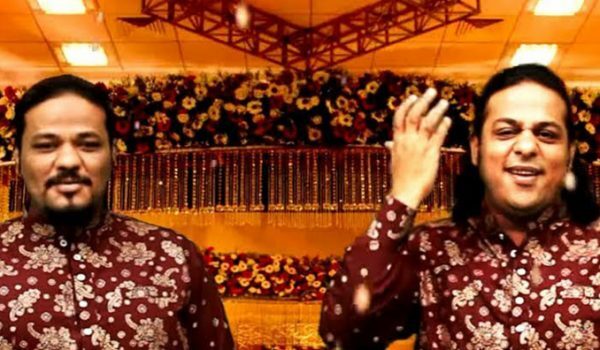 Their album, ‘Day of Colours’ was recorded in four days in a tiny studio at Lahore.